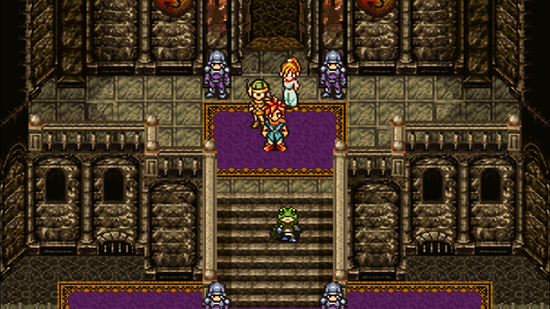 Chrono Trigger is now available for the first time on PC Steam. In conjunction with the release of the Steam version, Chrono Trigger for iOS and Android will also receive a major update, which brings all of the enhancements in the PC version to mobile devices. Additionally, Chrono Trigger is also now available on the Amazon AppStore beginning today, bringing the title to an even wider array of mobile platforms.